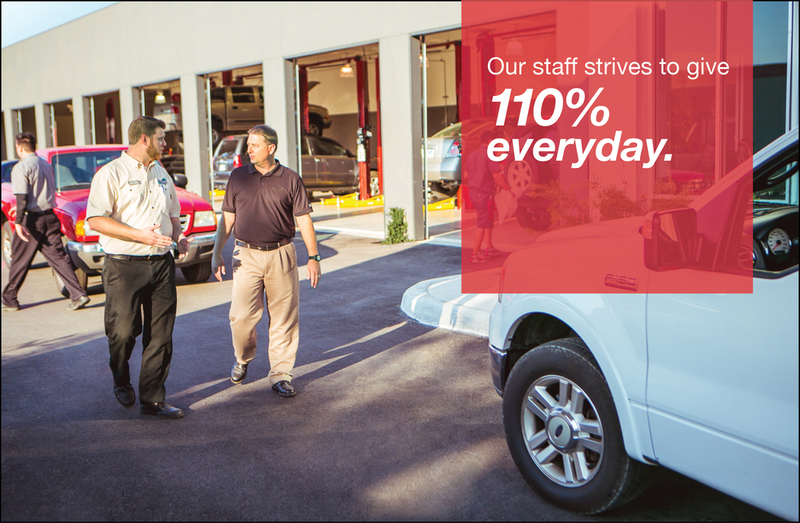 Cornerstone is a full service auto repair shop where integrity and value are our top priorities to the customer. Our certified mechanics and service managers will care for your car quickly and accurately. Come experience how easy it can be!